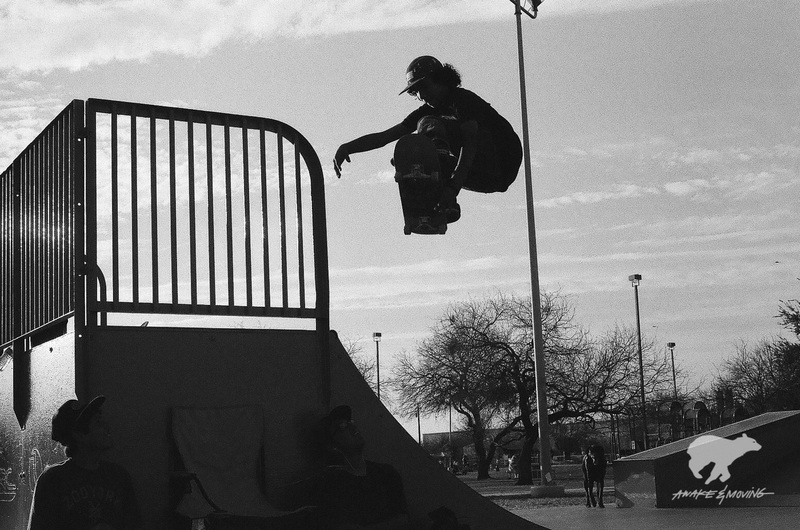 Awake & Moving: Fractions: Skate Film. Zumiez Best Foot Forward stop at Jaws back in2014. New Braunfels, TX. 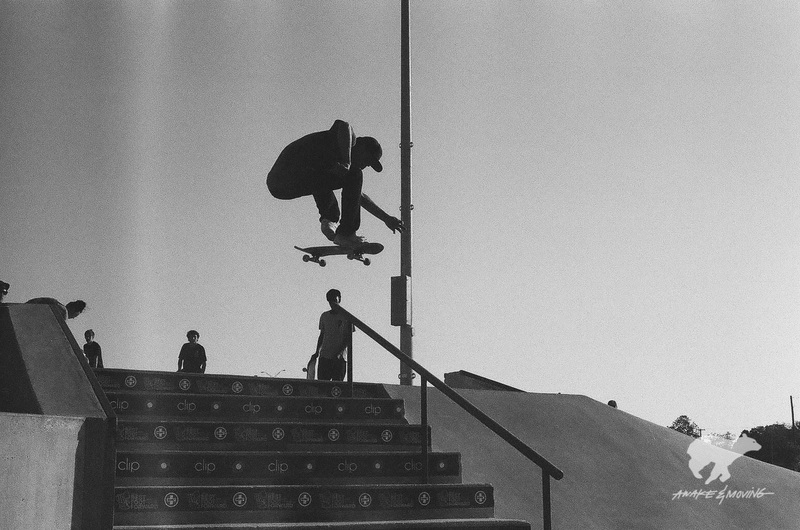 Continuing with my recently developed film rolls I've had stashed away, today we highlight some old skate photos. I spent a lot of time at the different parks during my time in Arizona, I couldn't help but be inspired when I came back to Texas. 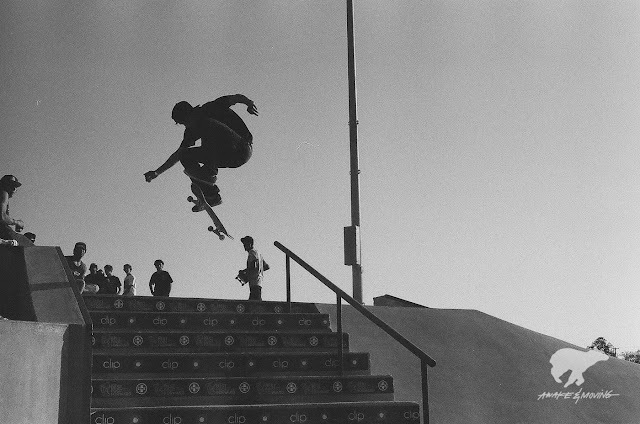 Shooting film is always a challenge, especially when there is movement involved; there's no sure way to see if you timed your shot just right or were slightly early/late. But that's the fun part of shooting film! 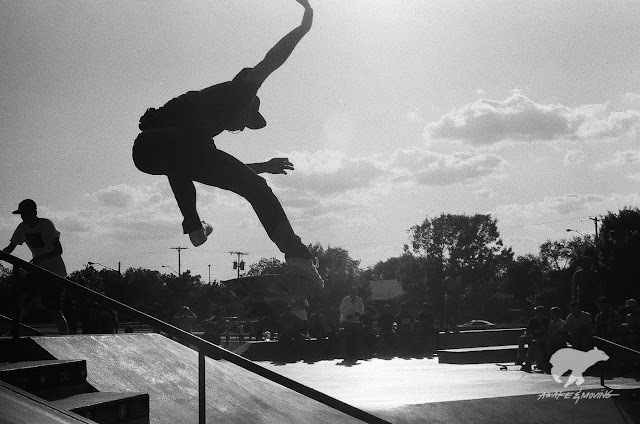 These images were shot back in 2014 from a skatejam put on by Deadbeat Skateboards (if memory serves me right) and also some images from the Zumiez Best Foot Forward contest in New Braunfels, TX at Jaws Park. It's crazy to see these images as both events are still pretty vivid in memory. There's something very magical about shooting film, especially when you hang onto it undeveloped for so long. Flying out the quarter at Normoyle. 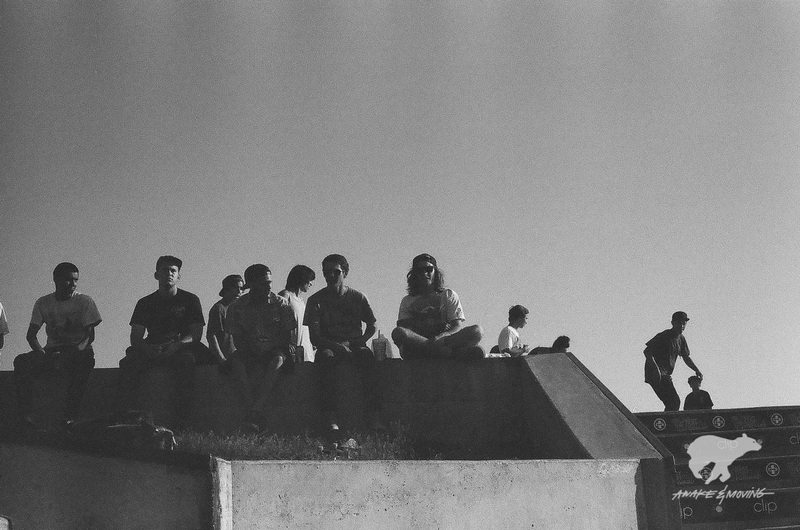 Moments like this were my favorite parts about skateboarding in my teenage years--being surrounded by skate homies.